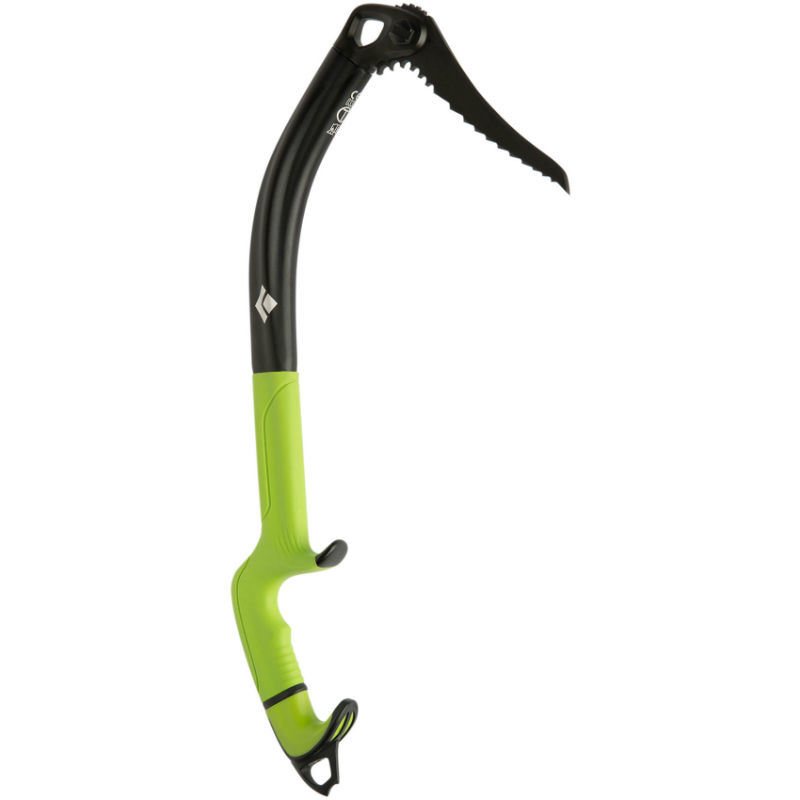 From steep WI5 pillars in the Canadian Rockies to overhanging dry-tool routes in Kanderstag, the Black Diamond Fuel Ice Tool is an aggressive cragging tool designed for the modern rock and ice climber. The Fuel’s revolutionary lightweight shaft is hydroformed from a single piece of aluminum which extends all the way through the grip for excellent rigidity, and the streamlined head, removable spike and dual-density, adjustable grip add to the tool’s versatile performance on both rock and ice. Lightweight shaft is hydroformed from a single piece of aluminum extending through the grip for responsive feel and rigidity. Streamlined, two-piece single-bolt head is compatible with all current BD picks. Dual-density adjustable pommel features spacing washers to accommodate different hand sizes and gloves. 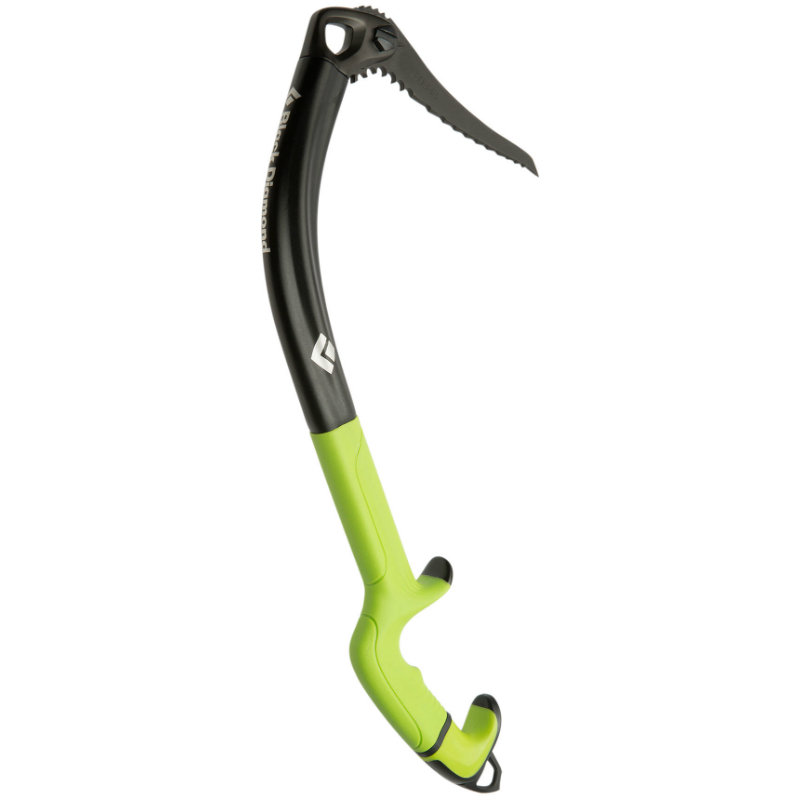 Offset upper grip for modern leashless climbing. Features of Fuel ice tool. It took a year and a half to develop the Fuel which Black Diamond likes to say combines the best performance of the Cobra (BD’s carbon fiber tool) and the modularity of the BD Fusion. 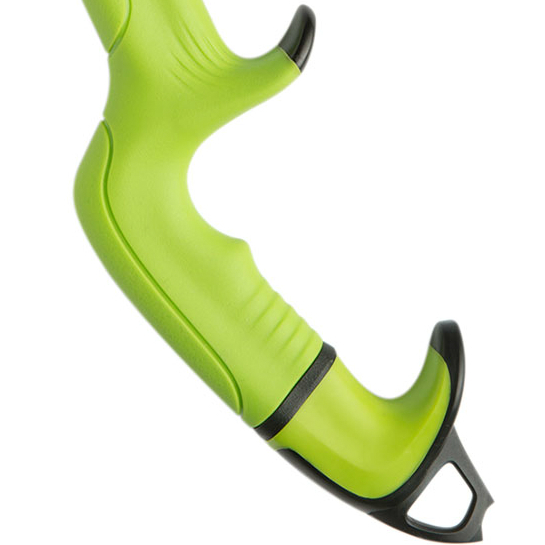 The Fuel is made from a single piece of hydroformed aluminum. They claim this makes for a lighter feel, superior swing and better handling. 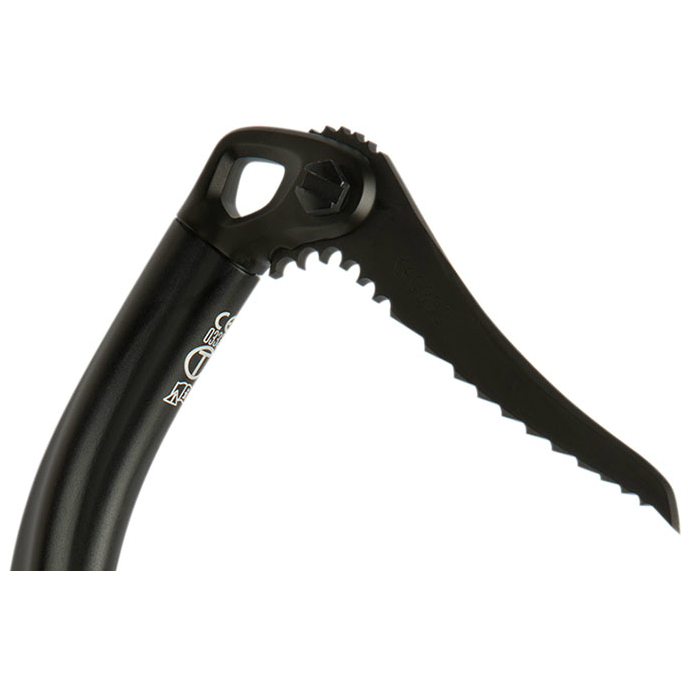 Though the Black Diamond Fuel ice tool doesn’t stray too far from the common look and feel of the modern ice tools, there are some pluses and minuses. Honestly, our test crew ended up split on how they felt about these ice tools. If you have really big hands (like mine) and hate difficult-to-clean picks then maybe look at some other options. 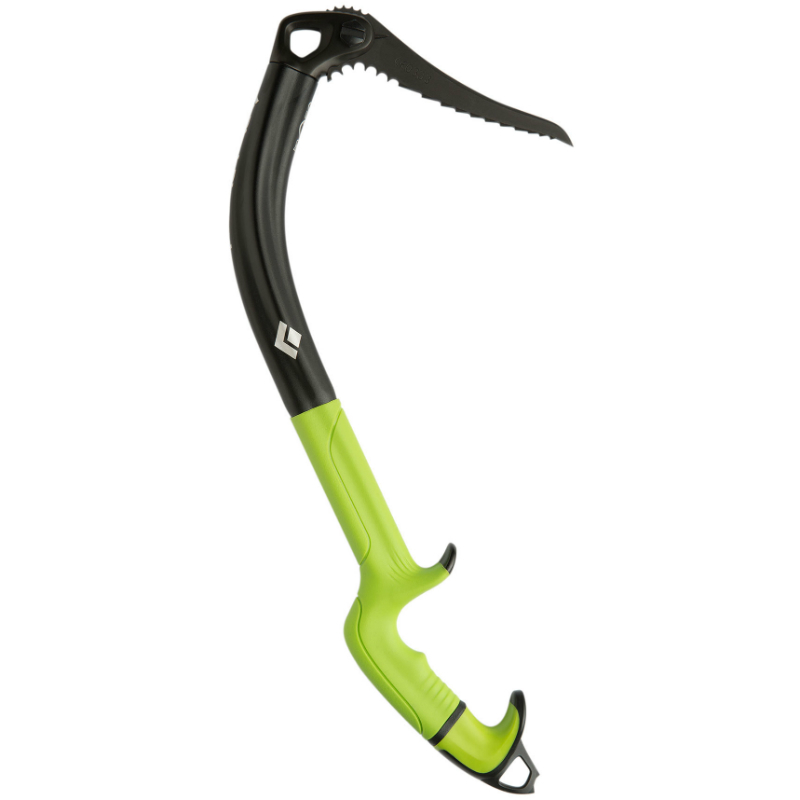 If you have hands that fall within the normal range of humans and like an easy to place ice tool, that cuts down on multiple swings, in exchange for some extra work cleaning the tool, then the Black Diamond Fuel ice tools are for you. Black Diamond often sponsors demo events to use their new products. Check out an event near you and see what you think.